If there's one game that has carried me through my whole time as a gamer, it'd be Sonic The Hedgehog. Sure we've seen some stinkers along they way, but Sonic and crew are iconic figures in this business, so a new game is massive to me. 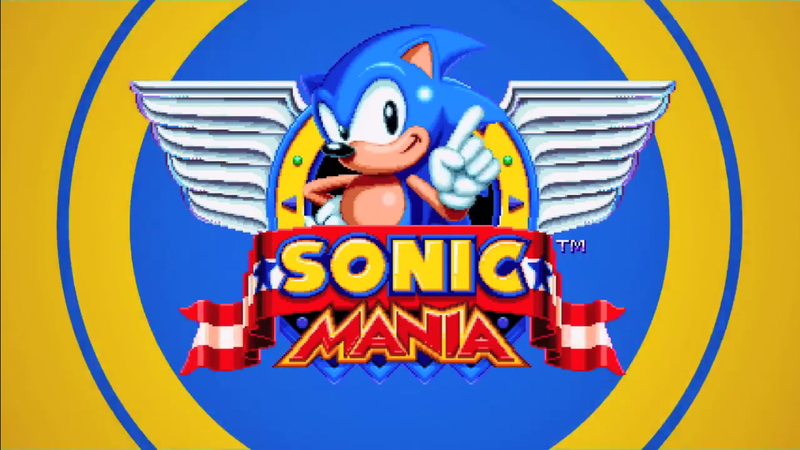 Sonic Mania is coming to the PS4, Xbox One, and PC in Spring of 2017, with the game taking it right back to the beginning with a brand new 2D adventure. The game will feature new zones as well as remixed classic levels, and let you play as either Sonic, Tails, or Knuckles.